Ramit and Cal Newport from the blog Study Hacks discuss how to get ahead during and after college – how to be extraordinary, live a remarkable life and set yourself apart from others in your day job, as well as some thoughts on why some blogs are better than others. 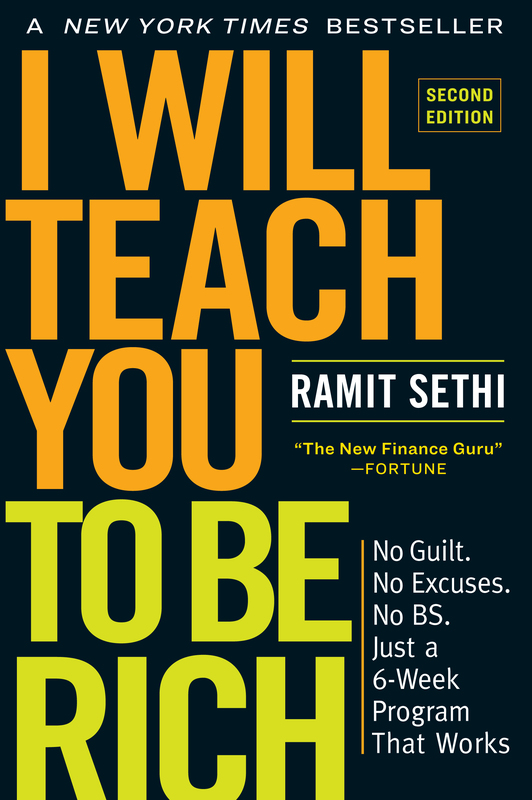 0:15 What Ramit does day-to-day: Ramit talks about what he does on a day-to-day basis, where he is now and what being rich means to him. 8:42 The magnitude of investing young: The magnitude of investing young, the value of compounding over long periods of time, and why some young people don’t invest at an early age. 15:53 What to avoid if you want a remarkable lifestyle: The ordinary things people do after college, and how to avoid them if you want to live a remarkable lifestyle and figure out what you really want to do. 21:48 What Ramit did right after college: Ramit’s life right after college, strategies on getting ahead of others, and the story of Ramit’s brother in Argentina. 29:14 The power of working for free: Ramit and Cal discuss the value of working for people you respect for free, and the benefits it can bring to your career. 40:25 How to position yourself as extraordinary: If you have a normal 9-5 job, what can you do to position yourself as extraordinary? 48:22 Having side projects outside of your job:Side projects outside of your job description – if you want to live an extraordinary life, you have to do something extraordinary. 53:47 Why Cal’s blog stands out: The difference between Cal’s blog, Study Hacks, and the 99% of student advice blogs that are unsuccessful, and how successful blogs provide value to readers.